Investing in NASDAQ stocks isn’t easy for people outside of the U.S. You need to go through a lot of processes to start trading. Especially for Indians, you need to deal with multiple legal and taxation related complications. How can a foreigner invest in US stocks? Stock Market: Can Indians buy NYSE stocks? What is the best way to invest in US stocks from India? How to trade US stock market from India? Not to mention the minimum amount required to open an account with these brokers. Plus you’ve to deal with their transaction charges. Altogether, It’s quite a pain in the a** if you plan to start trading on NASDAQ stock market from India. It’s about time to ignore conventional method! 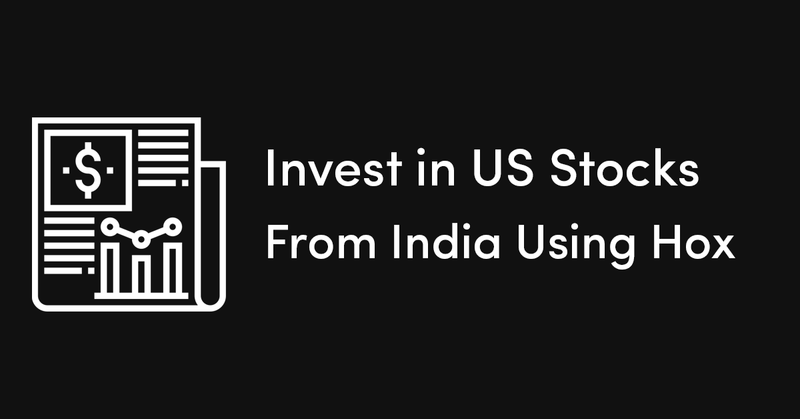 With Hox, you can now invest in Top US companies like Tesla, Google, Facebook, Amazon, Nvidia, Microsoft, Apple, Netflix from India through your resident IMPS/UPI/Paytm accounts. The company is registered as GASTTER GROUP LIMITED in New Zealand and obtained its Securities Exchange License from New Zealand Stock Exchange on August 30, 2018. Using this platform, you can open an international stock trading account in under 5 minutes with 0 threshold fees. Note that Hox works on Tether cryptocurrency. Meaning, you’ve to convert your Fiat to USDT to trade. 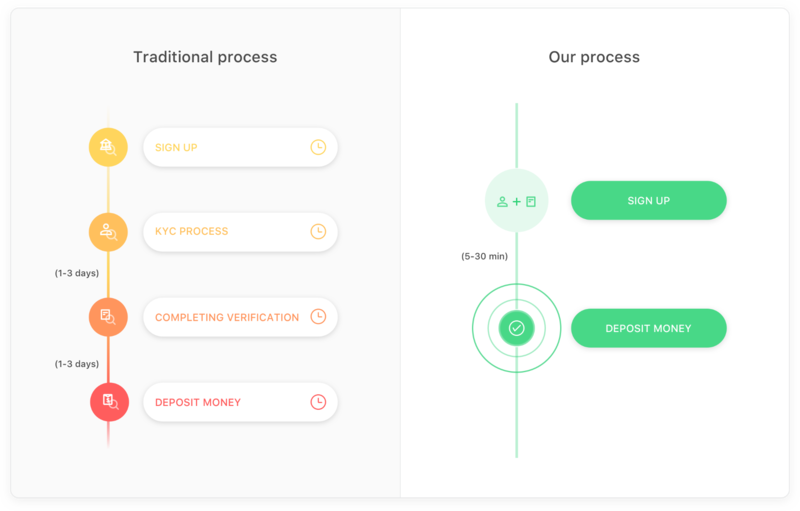 Which is a simple enough process if you have got an account on WazirX. Tether USD (also known as USDT) is a cryptocurrency issued by Tether Limited, whose value is backed by a stable currency: the US dollar. How to buy USDT in India? Use WazirX, one of the most trusted and cheapest places to buy, sell, and trade cryptocurrencies in India. 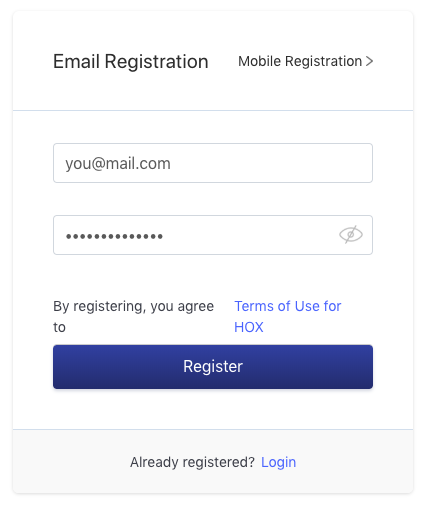 Create an account on WazirX today and verify it to get started with Hox. Once you’ve created an account, go ahead and purchase some USDT via peer to peer exchange platform. WazirX peer to peer exchange is a legal answer to RBI’s deadline on Cryptocurrency trading in India. With WazirX P2P, a buyer and seller can buy and sell Tether (USDT) for INR directly with each other. So, WazirX is the best choice for Indians who want to trade US stocks on Hox. Read this blog post by Naimish Sanghvi to get a gist of WazirX P2P. Once you own USDT in your wallet, you could visit hox.com and start trading US (and Hong Kong) stocks. Setting up an account pretty much straight forward. Visit this link to get started. You’ve to deposit USDT to your Hox to start trading. You can easily transfer WazirX USDT assets to Hox’ “Deposit Address,” these assets can be used to purchase/sell stocks. 3. Enter the stock ticker of the company. 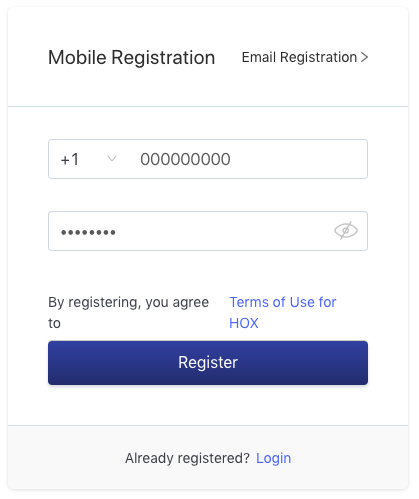 Note: If it’s your first time trading on Hox, the system will ask you to verify your phone number before purchase. So, what are you waiting for? Give it a try! Due to the character of trading financial products it’s important to choose your investment strategy carefully. Ensure that you are fully aware of the risks using an online trading platform such as Hox.com.